Welcome back to the top 10 tips to make your Malaysia car last longer – Part 2, since Part 1 was only 10, here is another 10 that you should know about because protecting our cars are that important to us, and without our cars, we will have a hard time getting anything done and getting anywhere. There are just so many ways for us to make our cars longer and we need to follow all of them to really take good care of our cars. Just like ourselves, if we eat healthy, brush our teeths, exercise regularly, our bodies will be just like a Lamborghini engine, powerful, strong and effective. If we take good care of our car, it will be able to serve us for a really long time and we won’t have to spend so much money in repairing our car or getting a new one, so without anymore further delay, here are the top 10 tips to make your Malaysia car last longer – Part 2. One of the most important things we can do to make our Malaysia car last longer is to add a stone or bug deflector. Everyone stones or bugs that hit our car because nothing messes up the front end of a car or a truck on a daily basis than stone chips and dried-up insect guts. 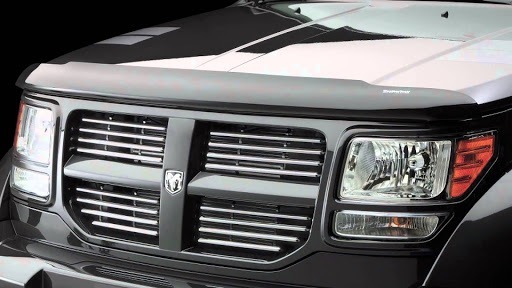 Adding a plastic deflector that mounts on the hood of the car does not protect your car’s bumper and hood from 100% of the damage but it provides some sort of protection and it will reduce the damage done by the stone chips. The next thing we need to do is to replace your windshield wipers whenever they are worn out. 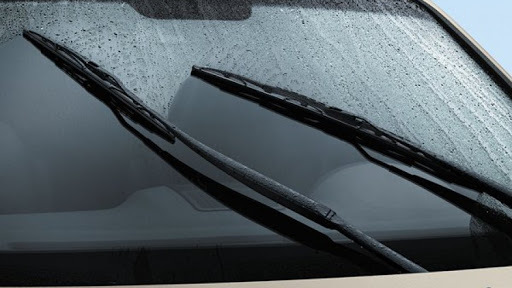 After sitting in the heat, cold, wet and dry conditions for a long time, the rubber lining on your wipers will eventually start to crack and disintegrate, and it will leave behind streaks or even scratches on the glass so before that happens and cost you a whole lot, just repair the your car wipers, it is an easy fix and saves you all of the trouble of repairing your windshield. The next thing we need to do that is on the top 10 tips to make your Malaysia car last longer list is to service our brakes regularly. It is the most important aspect of our car because it is the first thing we do to slow down and stop the car, if we can’t slow down or stop the car, we will surely get into a car accident, so it is incredibly important to have proper brake pads to ensure that the brakes work properly. The next thing we need to do is to replace burned out bulbs, it all happens once in a while for us, and we need to make sure that the thing that allows to be seen and be in the awareness range of other drivers is working properly. 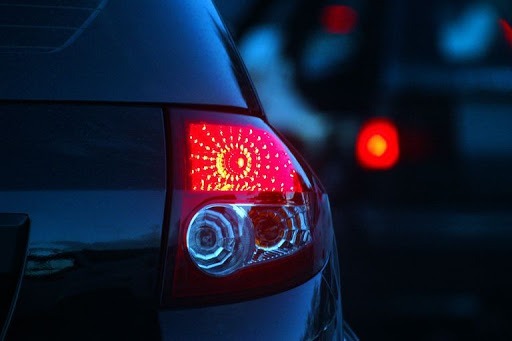 We need our brake lights to work well, our turn signal lights and our front view lights. If it is burned out, get it replaced immediately to ensure the safety of yourself and your car. 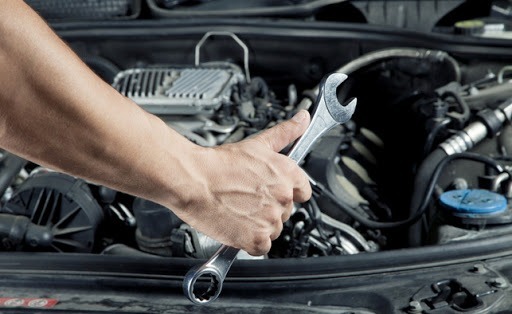 One of the most important tips to make your Malaysia car last longer is to have it rust-proofed. Our cars are made of steel and steel can rust over time especially after the winter. Though rust-proofing can cost quite a bit, there are cheaper alternatives such as an oil spray, which is a fairly transparent, almost odorless, and it is a good and cheap method of rust-proofing that can usually cover the entire undercarriage, door sills, locks and hinges as well as the wheel wells. 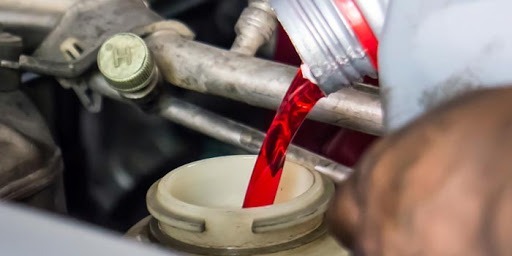 It is extremely important to perform regular transmission fluid and filter service because unlike the engine oil, a car’s transmission fluid or filter does not have very close service intervals, but if we keep up with the maintenance schedule, we can avoid any overheating and internal damage. You can assess this for yourself, pull out the transmission fluid stick, which is usually marked red or orange, and you will be able to see the colour of the fluid itself, if you notice a strong burning smell and heavy discoloration, then it is time for a full oil and filter change. For most people, cars are a part of their life, we drive home, to work, go on road trips, pick up friends, pick up the kids, go camping, go off-roading, and etc, there is just so many more. 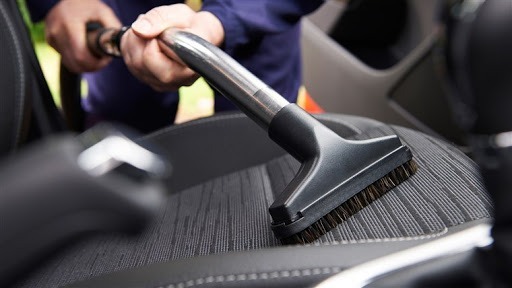 Just like the car’s exterior, the interior will also be vulnerable to wear and tear and it is very important to practice having a good cleanup schedule. 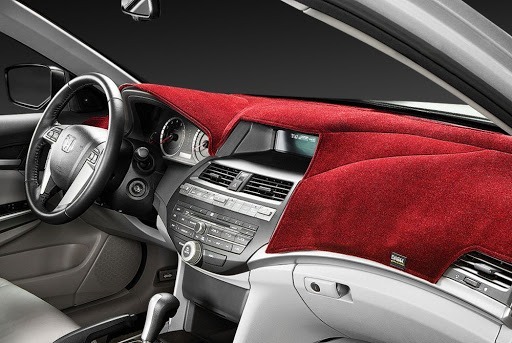 You and your car will really appreciate the results of cleaning regularly. The next thing we need to know on how to make your Malaysia car last longer is to store it safely. There will be times where we are not going to be driving our cars for quite a while, and sometimes when we leave our cars not used for such a long time, the car will be damaged by other things, perhaps the weather, perhaps debris from the air, etc. Even with storing, we need to make sure that we store it in the right place, perhaps with a protective layer to protect the paint of the car, etc. Whenever we are driving and we are out in the sun or even if we are parked, our dashboard will be exposed to heat, and this can lead to fading and warping of the material. What we need to use is a sun shade, it is incredibly handy as it helps us keep out dashboard cool and protects it against heat damage. You can also use dashboard protection sprays, which can help restore the shine of our dashboard. 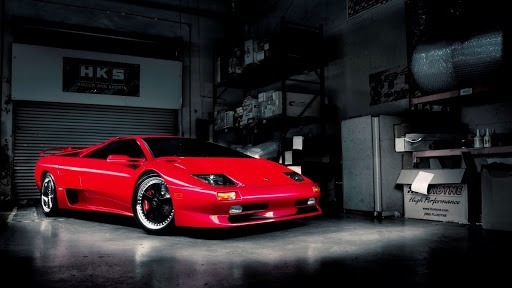 Lastly, we need to really keep the car as stock as possible, don’t fiddle with anything in your car, leave it at its factory settings because if you mess around with it, the long-term reliability will be compromised and when you want to sell the car later on in the future, any modifications inside and outside of the car can seriously lower the value of the car down. So remember that your car has a future as well, do not taint it. Want to make your Malaysia car last longer? There you have it, the top 10 tips to make your Malaysia car last longer, but there is one other thing that we can do to protect our car even further and that is to get motor insurance. 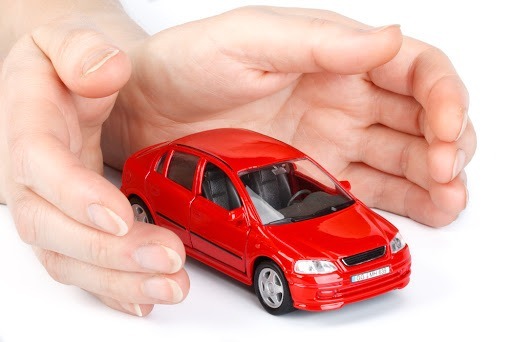 AXA is offering motor insurance that is the best in the market today, with its affordability and excellent reliability factors, it can really help everyone and their cars, visit PolicyStreet.com to find out more about this amazing product.